If you’re an interstate driver, and have been denied a CDL medical examiner’s certificate because of medication use, you may still be able to be medically qualified to drive. As President of the largest network of DOT Certified Medical Examiners, I frequently get calls from drivers who have been disqualified for medication use. Unfortunately, this almost always causes a major disruption in the driver’s ability to making a living, and the sad part is that most of the time, it was avoidable. There are very few times when medication use is always disqualifying. When an interstate driver is using a Schedule I drug such as marijuana, peyote or another medication on the long Schedule I list of drugs, it is always disqualifying. Schedule 1 drugs are never prescribed, and are in a special group called “Absolute Disqualifiers”. This means there are no exceptions whatsoever to this rule. To make it absolutely clear, there is NO exception to this rule, including medical, prescription, or legal recreational use of marijuana or religious based ritual use (such as use of peyote or any other schedule 1 drug). The only way around this is to stop using a Schedule 1 drug. You might have noticed that Chantix and Methadone are no longer absolute disqualifiers. Drivers taking Chantix or Methadone can be qualified to drive. These 2 medications now fall into a category of medications that we will discuss in Part 2 of this blog. With the exception of when a Schedule 1 drug is being taken, when a driver is using a prescribed drug to treat a disqualifying medical condition, it will be the medical condition that will cause the driver to be disqualified, not the medication being taken. An example would be a driver taking medication for opioid addiction. The driver would be disqualified because it is assumed that the driver are still in treatment for opioid addiction rather than being in “remission”. 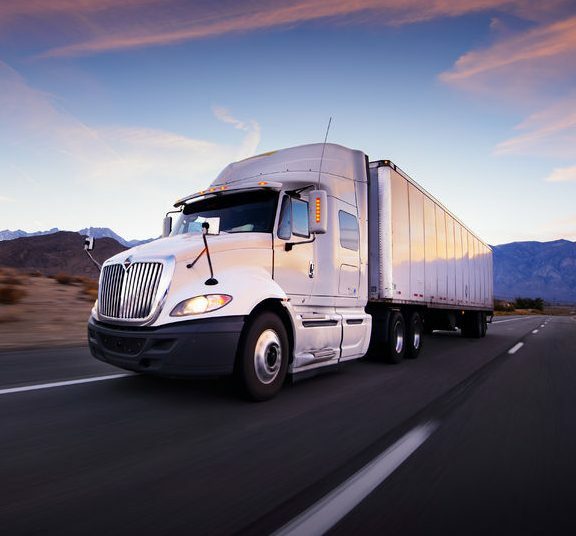 The good news is that, with the exception of “absolute disqualifying” schedule 1 medications, all other medications can be considered for use in commercial driving. There are still a few restrictions that apply to certain medications when used to treat certain medical conditions. Drivers with a history of stroke cannot be taking anticoagulant medication. Anti-seizure medication taken to control or treat a seizure condition is disqualifying and would require a Federal seizure exemption to drive. More recent news is that drivers taking insulin can be certified to drive without the requirement to obtain a Federal Insulin exemption. 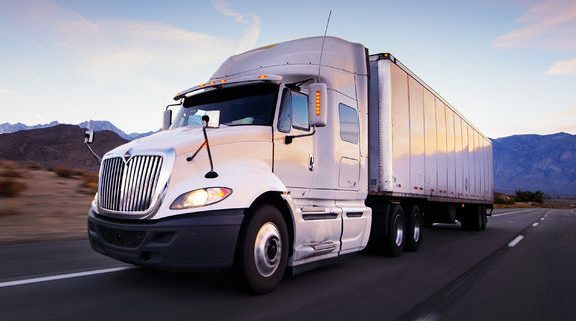 If you are an intrastate driver (only drives within your State), you should check your State medical requirements for driving a commercial vehicle when taking these medications. Many States offer an Insulin Use waiver or exemption, and a few let drivers using insulin drive without requiring much more than a letter from the treating provider. At this time, the Federal insulin use exemption has been discontinued, whereas State exemptions/waiver are still in force until changed by State regulation. For drivers taking medications that have serious side effects to safe driving, even medications where FMCSA guidance is that the driver be disqualified, there case by case evaluation process should greatly increase the chance the driver can be issued a medical examiner’s certificate. We will discuss that in our next blog: CDL Medication Use: Don’t be Disqualified! 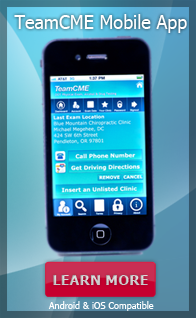 https://teamcme.com/wp-content/uploads/2017/07/26129984_m-e1499450927598.jpg 536 576 teamcme https://teamcme.com/wp-content/uploads/2018/04/teamcme-logo-website-300x83.jpg teamcme2017-07-07 18:04:372019-03-12 23:06:43CDL Medication Use: Don’t be Disqualified!